Published on April 1, 2012. From the moment I purchased the new iPad, I’ve found almost every other display in my life to be disappointing. Even my 27″ Thunderbolt Display can’t compare in terms of quality. I can see the pixels! 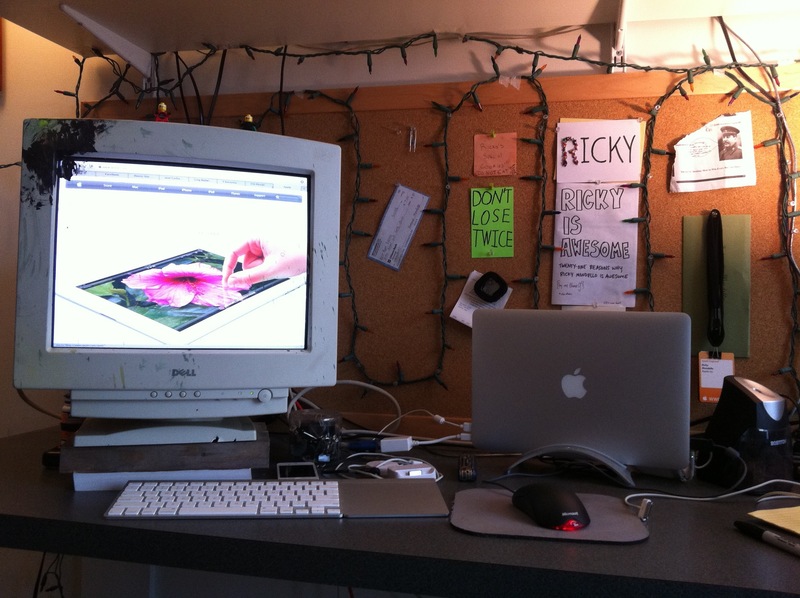 My roommate, Mikey, heard my complaints about my obsolete Thunderbolt Display and came to the rescue. 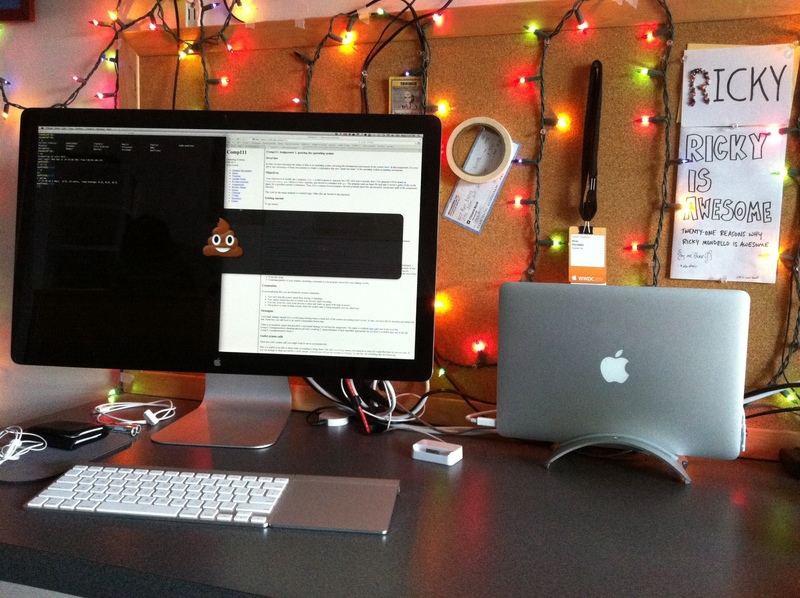 Last night, he replaced my Thunderbolt Display with a display whose pixels I can’t see!